Be on the lookout for local Roswell businesses participating in the Rescue Scavenger Hunt. If you visit all the locations and complete your punch card, you will get free entry into the contest! 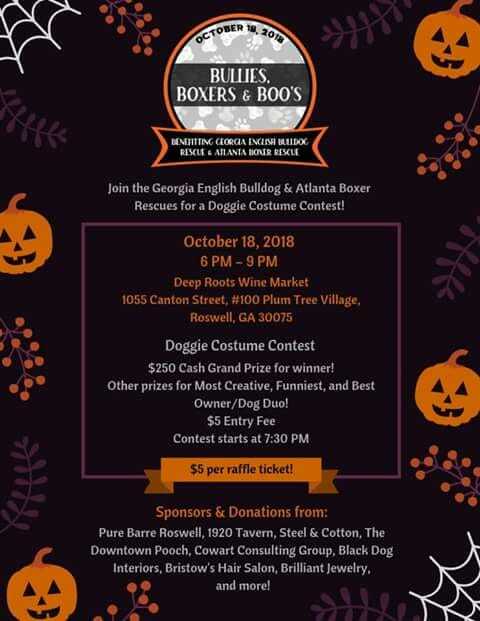 ALL pets are welcome to participate…Come show your Halloween spirit and let your you pooches mingle!